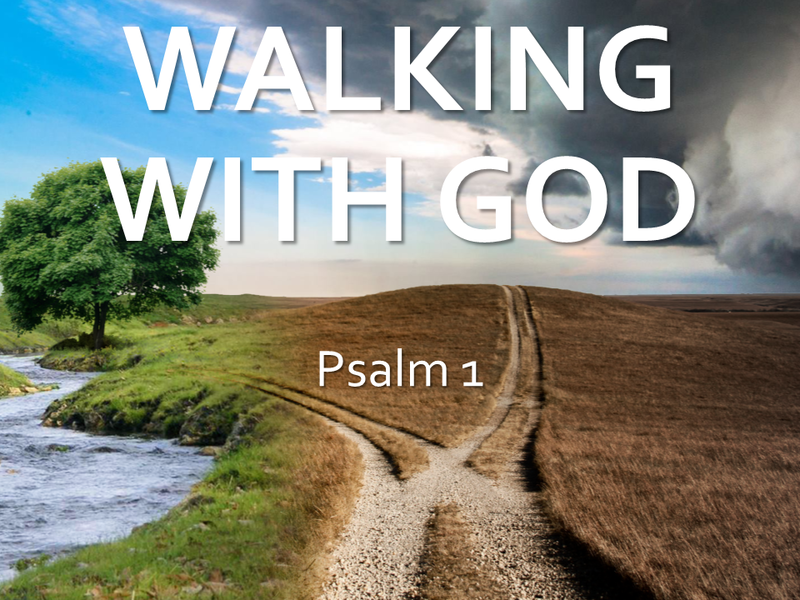 In this message Pastor Paul Luna discusses what it means to be walking with God from Psalm 1. Apart from Christ there is no walk with God. Apart from Christ there is no saving relationship with God. Walk in the Counsel of the . Stand in the Way of . Sit in the Seat of . Not so the wicked! They are like chaff that the wind blows away. Psalm 1:4.